If this is overwhelming or if you don’t have as many offers as you’d like, or if you don’t have the offers that you want, there is another way to sell: you can sell directly to us at Paul H Buys Houses. 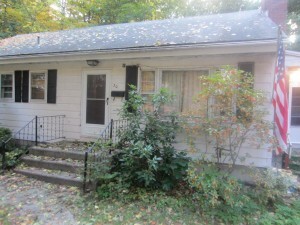 We buy houses in the zip code and all around the Hartford County area. Get in touch with your office at (860) 337-7166 or click here and enter your information to get a fair cash offer from us today.